We love science, technology, and being inventive. Daily there are tens of thousands of chemical compounds that are in use by consumers, industry, and government, which risk assessment professionals and society don’t know very much about. But we push forward with their use anyway. This is an irrational reality and outcome of human ingenuity and ambition. Our rational minds tend to optimistically skew our perception of risk in favor of “progress” versus a more conservative stance on preventing liabilities. In the science profession, risk assessment studies typically isolate one chemical and its impact as defined by a set of boundary conditions. This is a logical approach, often following engineering principles or the scientific method, and so that we can more discretely understand what is happening. Our modeling capabilities are still in their infancy however. 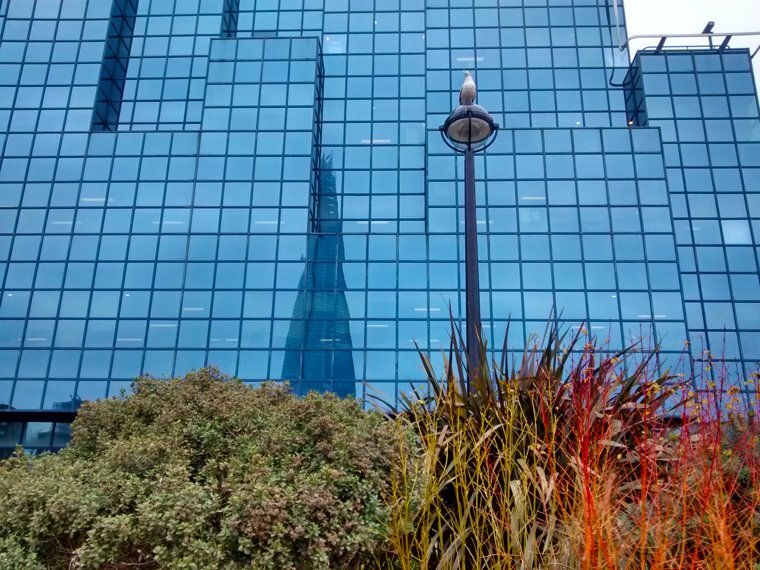 As such, discrete risk analysis only provides isolated results. We simply don’t know what the potential interactive effects or impacts of certain chemical compounds will be on human health and the environment. This is but one example why we are “the greatest experiment.” On a daily basis we put our bodies, our families, and our generation in harm’s way with very little discourse on what the real risks may be. Although scientists and engineers may be 100% accurate in their analysis of certain chemical, material, or product risks given the boundaries they established and conditions for which they tested and evaluated for, they cannot introduce every scenario and every potential relationship into their studies. For so many of us, we accept the status-quo of our life context (government, business, religion, products/services, infrastructure, transportation, energy systems, etc.) as “defined” something we simply live with. I’ve had many conversations with a diversity people about risk: scientists, lawyers, engineers, moms and dads, politicians, activists, business executives, spiritual leaders, children, military personnel, and so on. What I’ve found is that most people don’t like risk, and when they come across risk they will do all that they can to avoid, mitigate, or manage it. For example, many people have become more aware and educated about genetically modified organisms (GMOs). To hedge personal health and environment risk concerns some people have made deliberate consumer behavioral changes to stop using products with GMOs, or to substitute alternative brands or products that don’t have GMOs. To take it a step further, some consumers have also become proactive in voicing their concerns, influencing policy, and effectuating change in product labeling and disclosure and in other ways to heighten consumer awareness of GMOs. This is not to say we should not innovate or never introduce new chemicals, materials, or products that can benefit humanity. Humanity has endured, one could argue, because we have diligently worked hard to improve and introduce new products that address human needs and advance our prosperity, health, and quality of life. Rather, we need to be more upfront and honest about the potential risks that exist. When people are informed and have access to information to make their own decisions, they can ultimately choose what is best for them. Go through an average day in your mind. What is your reality? Ask yourself how much of what your body senses is real. Of course everything must be real if you can see, touch, feel, smell, and taste it, right? Humans have come to accept certain truths and realities based upon a status-quo crowd mentality which has skewed our true sense of what it is to be alive. 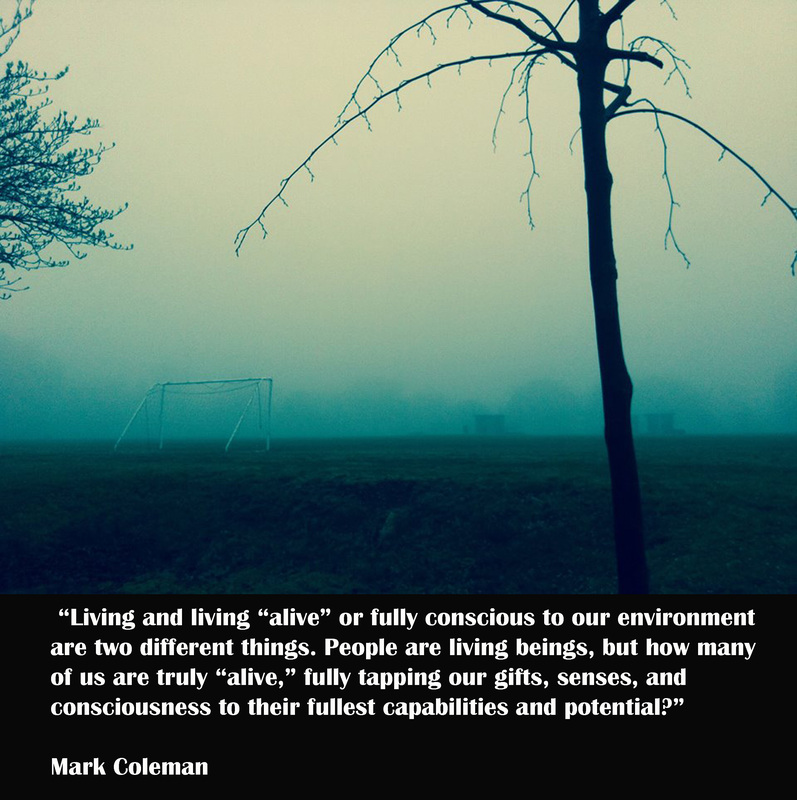 Living and living “alive” or fully conscious to our environment are two different things. People are living beings, but how many of us are truly “alive,” fully tapping our gifts, senses, and consciousness to their fullest capabilities and potential? Where and how we live, what we do, and how we consume life is different for every human. Some of us are more in-tune with the natural environment, others with the flow of city life, and yet others find solace in a suburban community. We have opinions on what might be “better” and “right or wrong” but what’s important is that we are conscious to our surroundings, our behaviors, and our direct and indirect impact given the context of living we choose. A person’s reality is shaped by their disposition to their environment at any given moment. That’s it. As much as we may want our life to be “turn-key,” immediately enriched and exponentially full of personal growth, happiness, and love – the truth is that humans live a dual existence. Our existence is shaped by our reality and the life in which we aspire for, and which some of us dare to pursue. Humanity shares many common goals, but how those goals are achieved for a small few, puts a vast majority at incredible and unacceptable risk. This personal and social dichotomy is the crux of what separates the haves and the have-nots, it is what perpetuates poverty, and it is this widening gap which continues to impose against individual freedoms and human rights. It’s confounding and troubling that many sustainability issues including GMO’s and climate continue to draw so much debate and so little action. We’ve had moral/ethical, economic, political, and humanistic debate around sustainability challenges. Much of this has been excellent fodder for authors, consultants, policy makers, and influencers. But so much remains to be accomplished. As we play out our “great experiment” the challenge comes down to empowering people to have the will to act. It’s important to take full stock of local and global realities and how much of what is happening is right, wrong, or indifferent? Humanity has made incredible shifts in capital, resources, and behaviors toward more sustainable solutions. However we still remain on the fringe of the kind of change needed to curtail the impact a global population of 7.5 billion people is having on the earth. The state of affairs around the world suggests that there is still a great deal of work to be done to mobilize this generation toward a more peaceful and sustainable existence. We need to have a heightened consciousness to see our world and its challenges for what they are. We also need to have a moral obligation and an unwavering conviction to see change through. Mark Coleman is a recognized voice, business advisor and consultant on the convergence of sustainability, environmental stewardship, energy, technology, and innovation. Mr. Coleman is an active blogger with the Huffington Post, and has published numerous articles with leading organizations including GreenBiz.com, Environmental Leader, Triple Bottom Line Magazine, among others. Mr. Coleman is the President of Convergence, Mitigation, Management (CMM) LLC, which provides custom business intelligence and advisory services for business, government, applied research, not-for-profit, and non-governmental organizations. Mr. Coleman has advised hundreds of organizations in the areas of sustainability, risk, innovation, operational effectiveness, and business strategy. Much of this work led Mr. Coleman to write and publish two books, Time To Trust: Mobilizing Humanity for a Sustainable Future (Motivational Press 2014, www.timetotrustbook.com) and The Sustainability Generation: The Politics of Change and Why Personal Accountability is Essential NOW! (SelectBooks 2012, www.thesustainabilitygeneration.com) both of which highlight his perspective on holistic systems-level logic and theory for advancing humanity beyond the status-quo toward more integrated and mutual models of sustainable development. Mr. Coleman currently serves on the board of the Sustainable Manufacturer Network (http://sustainablemfr.com/), and on the board of a not-for-profit organization, B9 Plastics (www.b9plastics.org) involving global water development concerns. Mr. Coleman resides in the Finger Lakes region of New York with his wife Aileen and two sons, Owen and Neal.